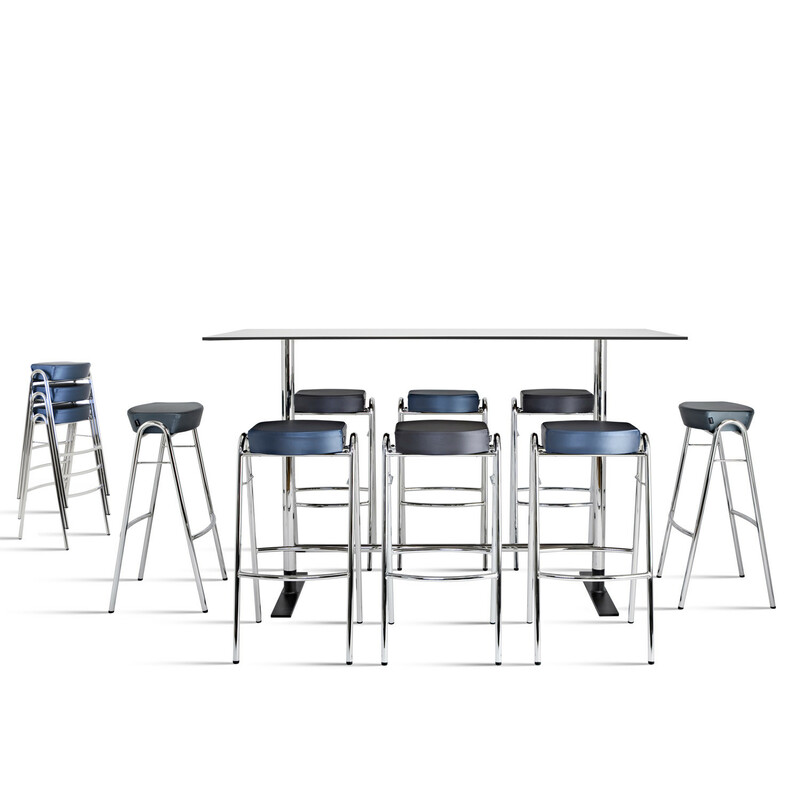 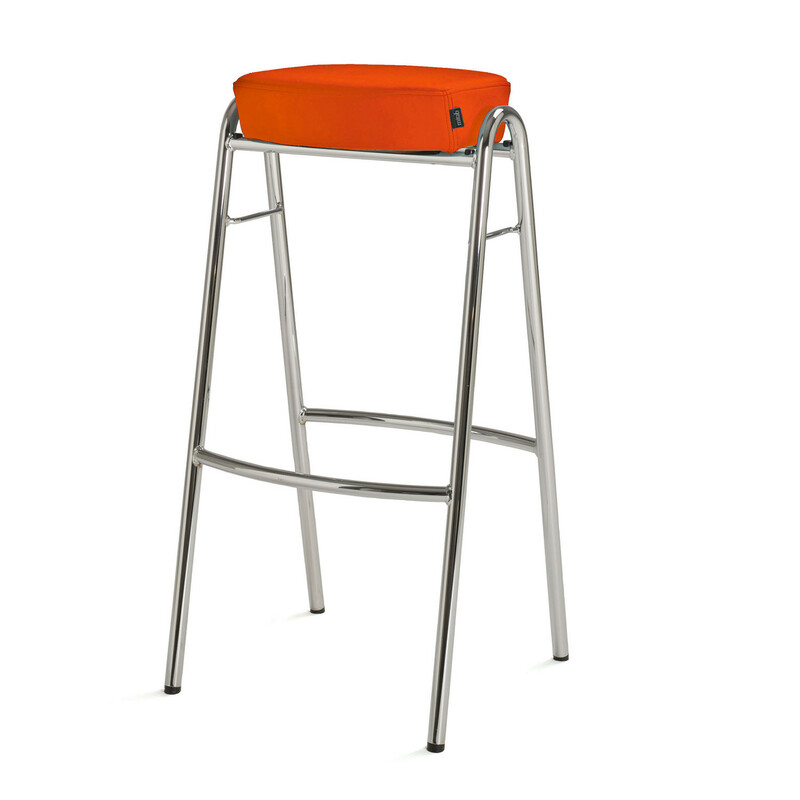 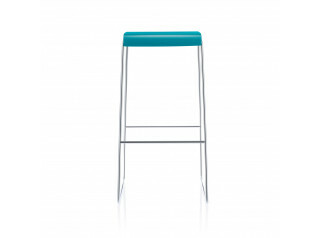 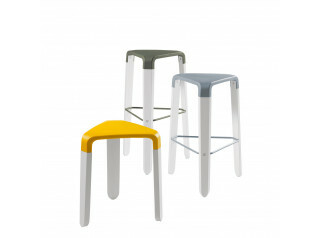 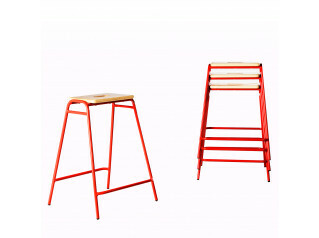 Stack Barstools is a flexible and stackable range of barstool with optional seating positions. 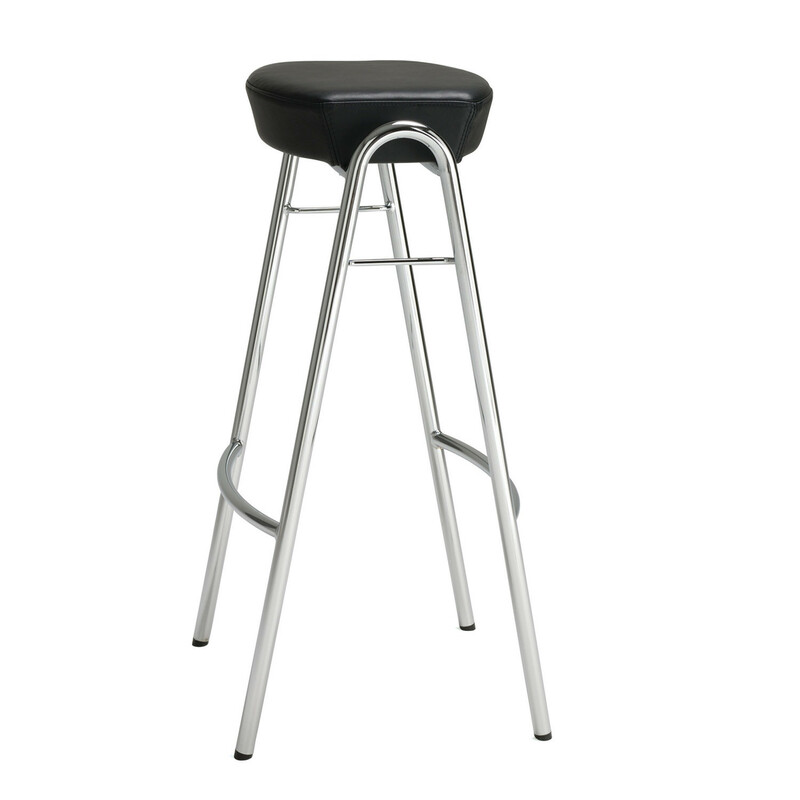 The footrest on 2 sides makes it possible to sit with the legs on one side or with a riding position with one leg on each side. 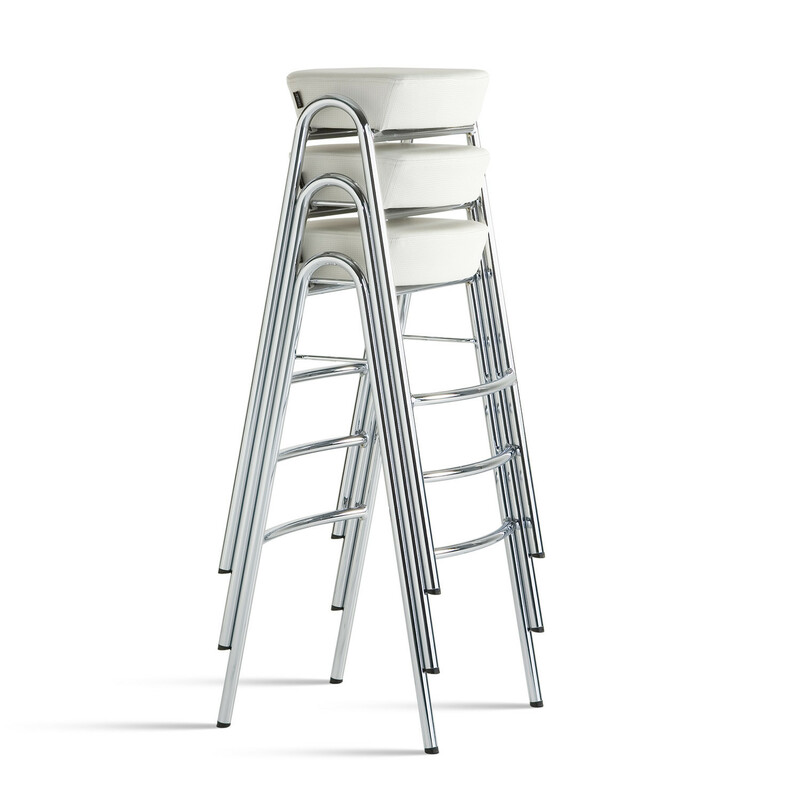 Stack Barstool stacks in a straight up position and have discrete and elegant stacking fittings. 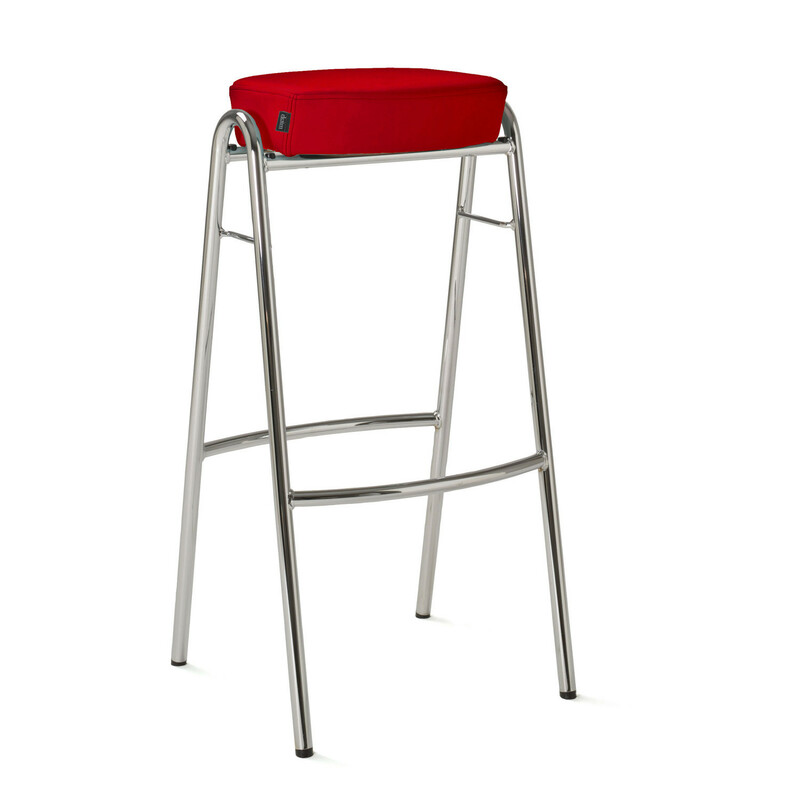 You are requesting a price for the "Stack Barstools"
To create a new project and add "Stack Barstools" to it please click the button below. 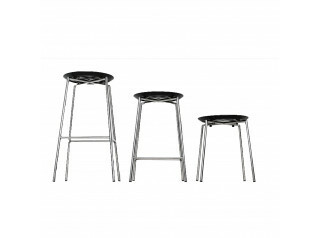 To add "Stack Barstools" to an existing project please select below.